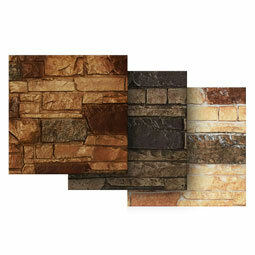 Stone Wall is a contemporary and versatile look with refined, flat-planed faces and distinctive textural details. The mix of rectangular and lineal stones offers a clean, balanced symmetry. Our Endurathane faux siding panels are an amazing investment to any residential or commercial applications as they are affordable, dead simple to install from interlocking edges, and requires minimal labor with almost zero maintenance. 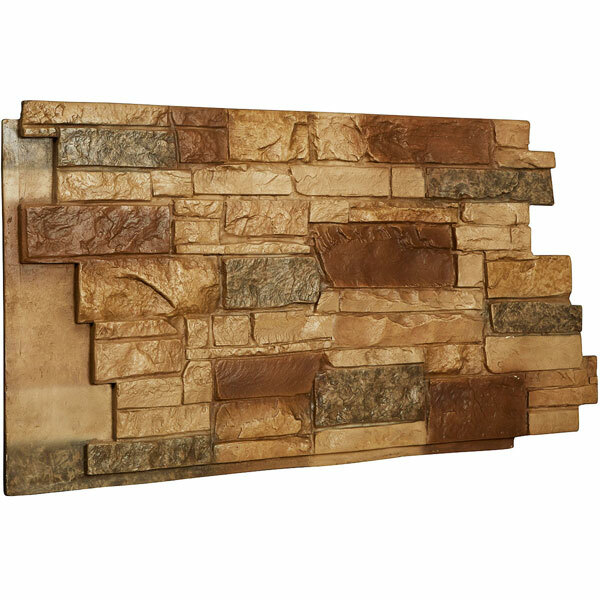 Anywhere you want the look of rock or stone, these panels will create an impressive atmosphere that is indistinguishable from the real thing. In addition, they're specially formulated to resist moisture, sun fading, insects and pests, so outdoor applications are no problem.